Bhutan Land Of The Thunder Dragon: Punatsangchhu Hydroelectric Project-I in Colombia? Punatsangchhu Hydroelectric Project-I in Colombia? 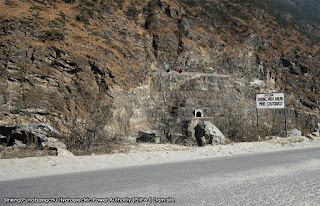 It seems like "geological surprises" are not so uncommon - it is happening elsewhere too - not just in Bhutan. What is striking about the above case is that it is so, so similar to our own PHPA-I project that has been languishing in a state of limbo for years. The case of Hidroituango dam should serve as a lesson for all Bhutanese who hanker after hydro-power projects. I still say that it is time that we did a rethink on the doomed PHPA-I. We are still not late to avert an imminent catastrophe. I agree that the good days of hydropower development are over. 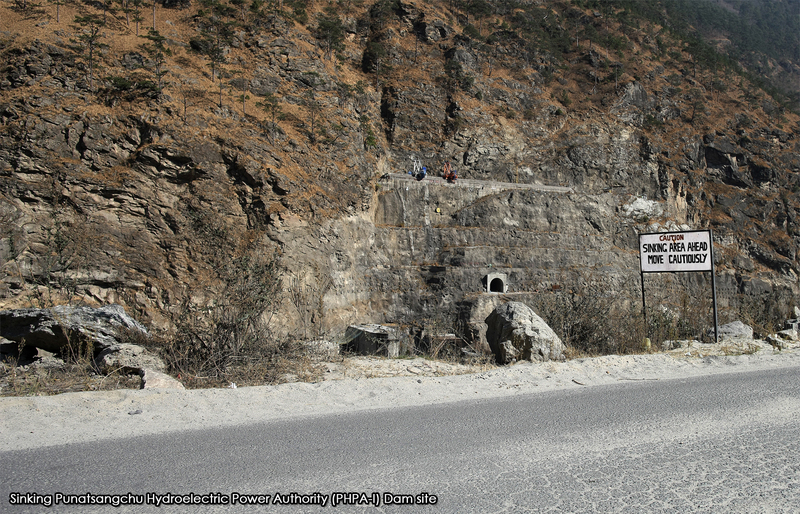 In spite of a few intellectuals and hydropower experts expressing their reservations with the current projects, our policy makers still remain steadfast in their belief that hydropower is the way out for Bhutan. What is astonishing is that either we as laymen are not able to see, or there is no progress with the PHPAI dam. With the progress that is visible to us, laypersons, I cannot fathom the project ever finishing on time. And yet, technical assistance is still going into developing projects in other basins. I don't know what the capacity and mandate of the NEC, RSPN, Water Commission etc. is but they sure need to wake up and make some noise. And please, there is no need to keep flying abroad to talk climate change; just step up to Dochula and look at our mountains - the scarred peaks are evidence that snow accumulation is getter lesser every year. And while every political party talks of poverty alleviation and rural development, they fail to see or explain the ramifications of such mega projects on our economy. Bhutan has done well with Chukha, Basochu, Kurichu and Tala. PHPA1 is a warning that we need to slow down and be more strategic about hydropower development. It is time to catch the Bull by the Horn! But who will lead.